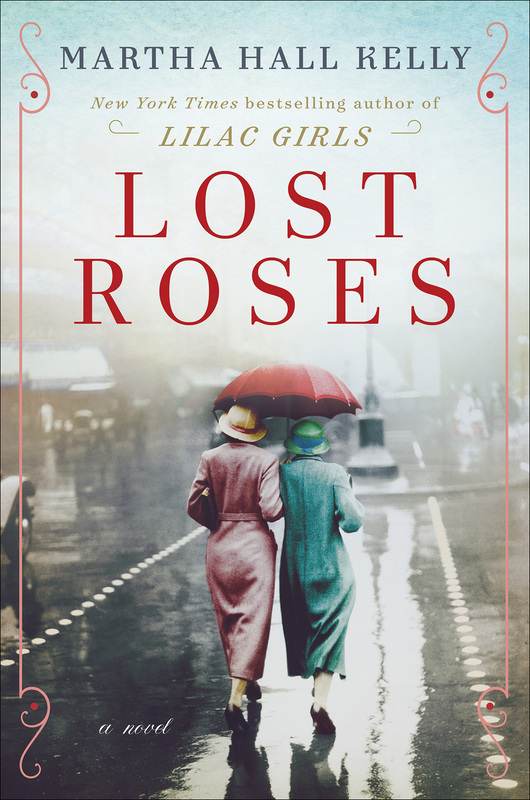 Crazy Excited to Share the Cover for Lost Roses, the Prequel to Lilac Girls. I LOVE the Lost Roses cover and am thrilled to finally be able to share it. It has been such a joy going back in time to WWI, to tell the story from Caroline Ferriday’s mother Eliza’s point of view. 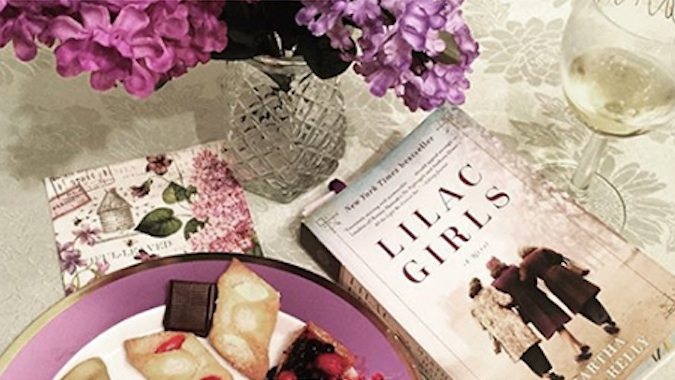 I was so happy I didn’t have to leave Caroline and her mother after finishing Lilac Girls, and could dig deeper into the Ferridays’ incredible world. It was great exploring Caroline as a child, bringing her rambling summer “cottage” in Southampton, N.Y. to life and how the family discovered their beloved Connecticut home, The Hay. 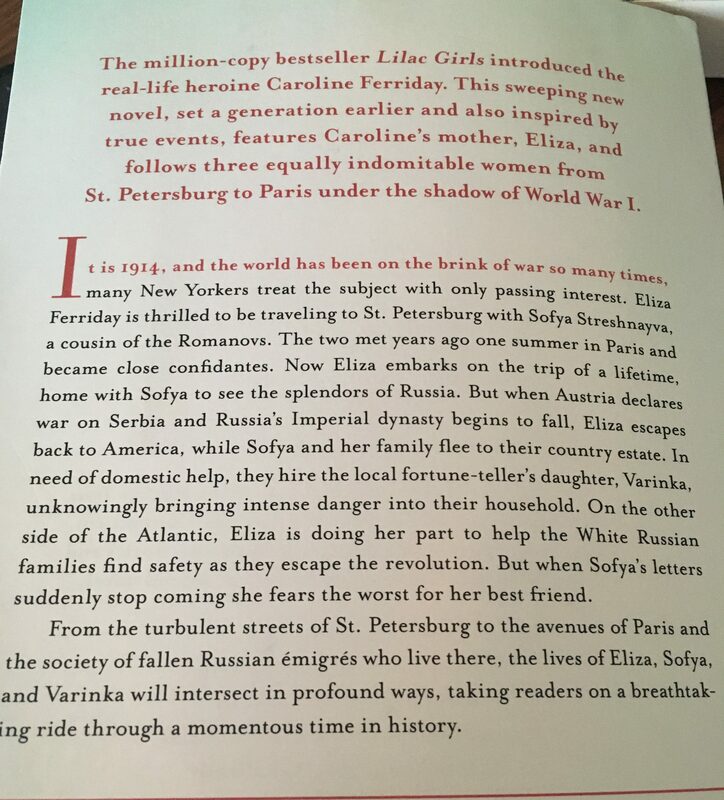 It’s another true story, this time about how Eliza rallied America behind a group of Russian women, aristocrats who lost everything during the Bolshevik Revolution. I spent so much wonderful time traveling to research Lost Roses, to soak in Russia’s palaces and countryside, to walk the streets of France’s little-known Russian district and to the grand, old Hamptons cottages of Gin Lane and will share my finds over the coming months here. I added the jacket copy, below–just reading it is getting me so excited to share the story this spring! Meanwhile, you will find me at Gettysburg or at former plantations down south researching book number three, a Civil War story, about Caroline Ferriday’s great grandmother Eliza Jane Woolsey and her remarkable, philanthropic daughters. They were the staunch abolitionists and supreme examples of kindness and generosity that helped make Caroline Ferriday the incredible woman she was. The Woolseys. More inspiring women I’ve already grown to love.